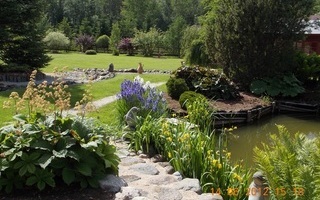 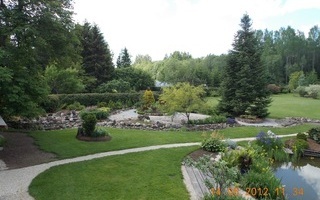 The 1,5 hectare ornamental garden is home to a great variety of plants including perennials, ornamental trees and shrubs and a large collection of cannas.There are four ponds in this garden surrounded by moisture loving perennials. 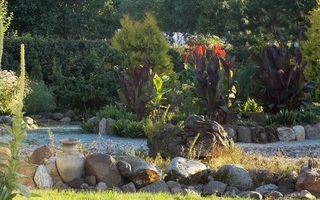 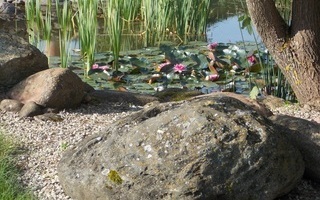 Feng shui design philosophy has been used to bring balance and harmony to the garden. 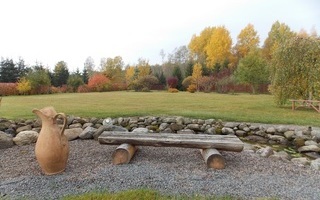 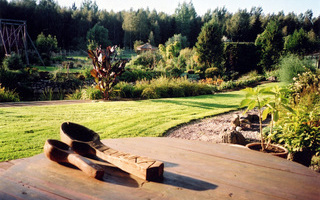 The farm won the President of Estonia’s award in 1998 for the most beautiful home and garden decoration. 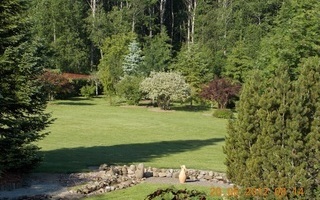 VISITORS INFORMATION: The garden can be visited by prior agreement. 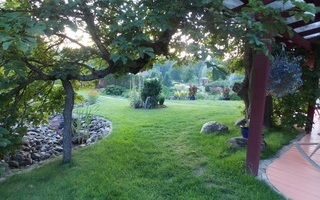 Groups with 3 to 60 persons are welcome. 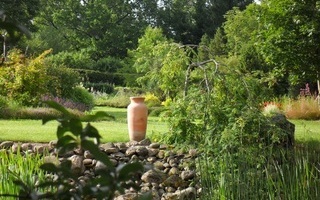 There is garden admission fee.